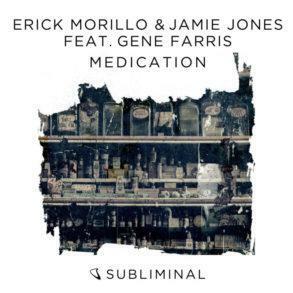 Erick Morillo’s eagerly appreciated label Subliminal Records hits another massive release with a new underground, melodic tech-house banger. 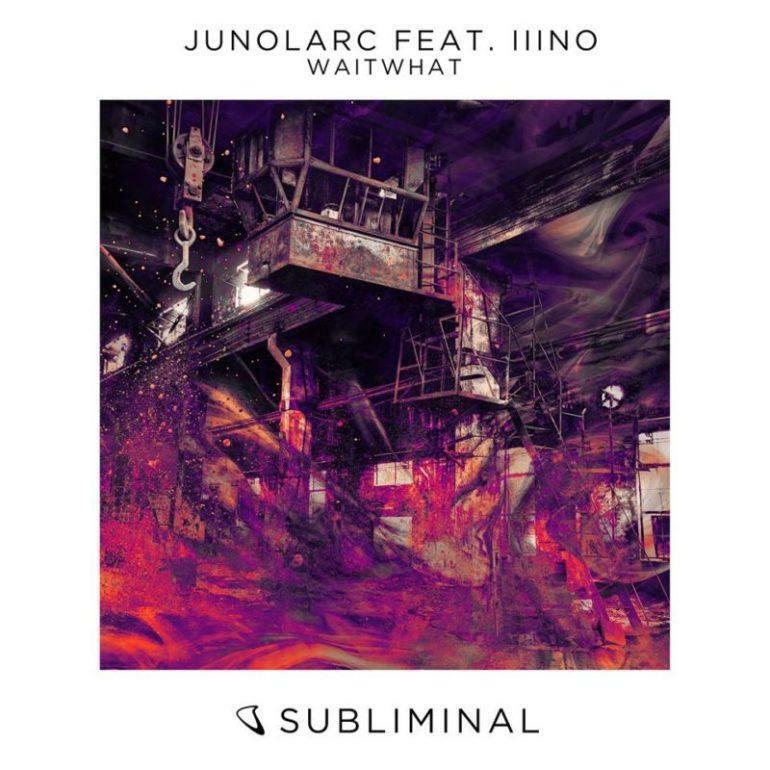 Junolarc & IIINO massive tune “WaitWhat” is out now on Subliminal. 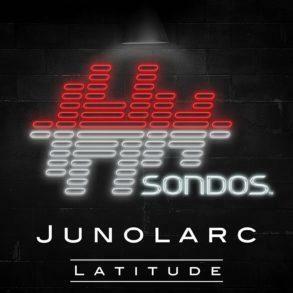 Following the success of ‘Bad Girl’ (with Erick Morillo and Ora Solar), Junolarc is back to indulge his fans with his next solo release, made in collaboration with IIINO. 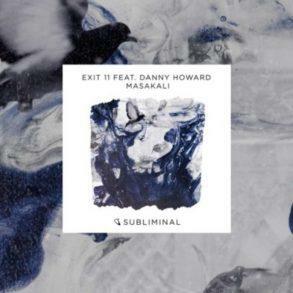 An exemplary offering in terms of what prime-time floor-fillers should be made of, ‘WaitWhat’ lets its deep bass and frolicking dark arpeggios do the talking, and is here to stake its claim as this year’s favorite of the underground scene. 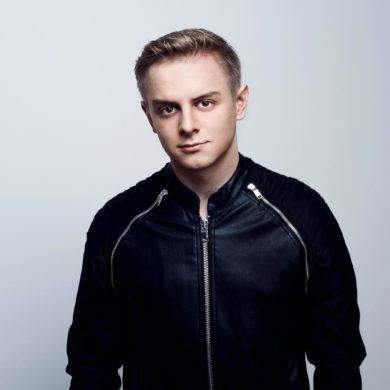 The Berlin-born producer is not a newcomer to Morillo’s label: he’s, in fact, a cornerstone of Subliminal, having released eleven tracks on it since 2015 when Erick got interested in him and decided to sign him on his beloved record label.